me: Hi Facebook, nice to meet you in person! me: Right… Wanna tell me how old you are or is this information not public? fb: I was born on February 4, 2004 by Mark Zuckerberg, it’s all in my profile. me: How would you describe yourself in a few words? me: So what exactly do you do? fb: I can host all the information about you and or your brand or company, all in one place. Information like contact numbers, photos, videos or everyday news and updates. And the best thing about me is that you can interact on a personal level with other people you acknowledge as friends. me: So how many people do you host? me: You said i can interact with my friends? me: ok, ok, i get it! 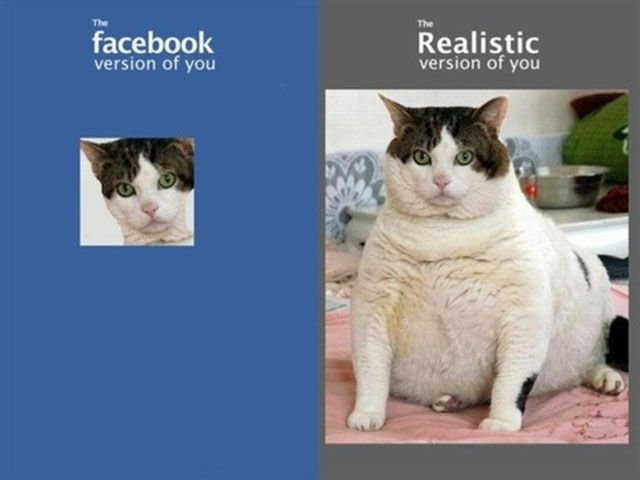 fb: You see, you build your online personal image and hang out with your own community. Plus you can join pages of companies or singers and actors and automatically get their latest news! me: Right, so the next step is you making my morning coffee… What’s the drawback? me: Come on Facebook! Admit it, you are not perfect! What’s the catch? What’s the most common mistake your users do? fb: Some people expand their personal community so much they end up having friends people they don’t even know. And hence can’t manage their relationships. Plus personal information security is a delicate matter, but Mark has it under control. me: One last question for you, do you hang around with other social media? fb: Sure, we are good friends! I feel like we are related! Check my profile, i have pictures from my holiday in Santorini with twitter ant Pinterest! YouTube prefered Mykonos. LinkedIn was unfortunately too busy working… Did you know i also hang around with Instagram now? me: You mean you bought Instagram. me: Right. Do you have any other partner like that? fb: Sure! Monster is a pretty good friend of mine! We do business together! me: You are referring to BeKnown no? 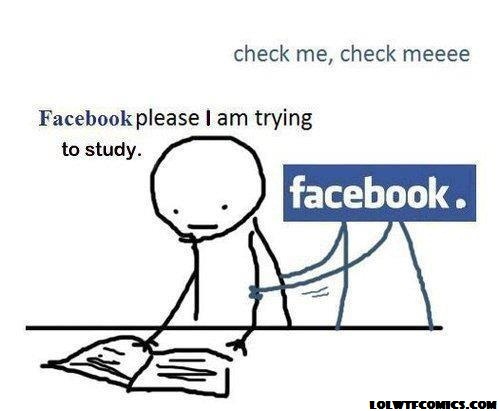 fb: Yeap! Not that i need it, i am already well known! (laughs) See, now i can even help you Branch Out and get a job! me: Oh my God you are full of applications! I don’t even know where to begin…! fb: You can throw me a pillow or send me a heart, i know deep down you love me! me: Don’t get your hopes up, i am just doing my job… Well Facebook thank you for your time, it was a pleasure talkig to you. Facebook’s mobile kept ringing all the time during the interview and his reaction to the call was always “Don’t tell me! She did what?? ?” What’s more i have to say he was quite nosy. My phone rang twice, both of the times he asked me who was it… None of your business! FUNNY!!!!!!!! I’m definately following you!!!! I recently wrote something on about Facebook, if you want to check it out. Well said Guat! Great post! I too wrote smething about Facbeook. Hope you’ll stop by and read it. LOL one of the best interviews I’ve read 😀 Great post! Bwahahaha! You made it? Yay or Nay, it’s hilarious! It’s so awesome that I blog much more than I FB. I rarely read all the prompt anymore.